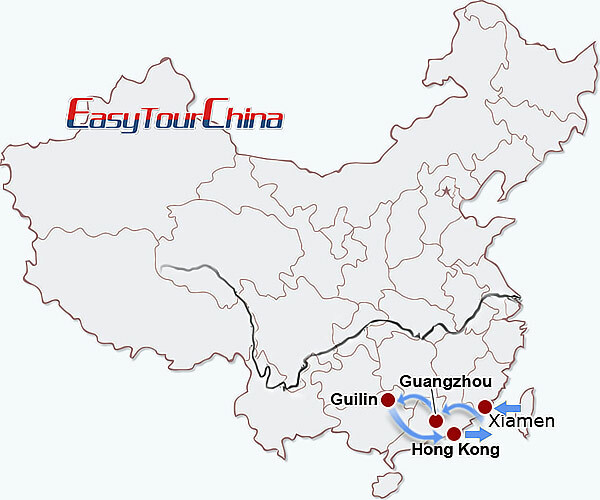 Visit to China during Christmas & New Year holiday, you can reward yourself a unforgettable experience: enjoying the unique buildings in Xiamen, visiting the bustling city Guangzhou, indulging yourself in the beautiful Karst scenery of Guilin, then head to Hong Kong for a nice New Year holiday with numerous shopping opportunity! After landing at Xiamen International Airport, you will be picked up by our local guide and transferred to hotel for check in. Free time at the rest of the day. Recommended 5-star accommodation at Riyuegu Hot Spring Resort. 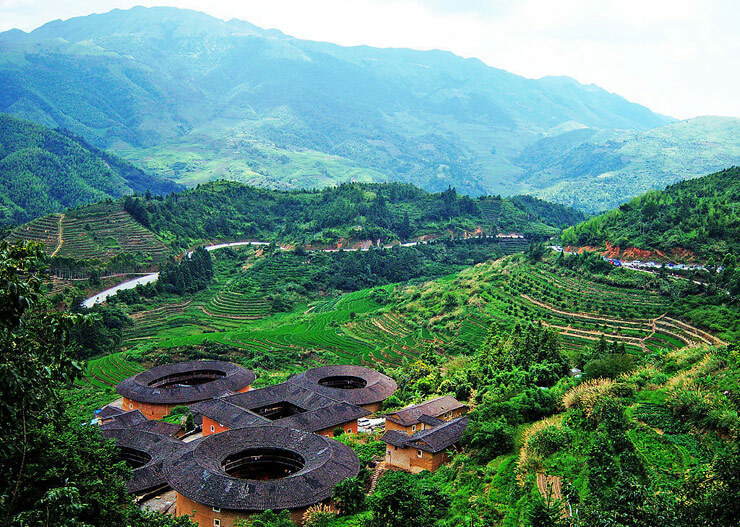 After breakfast, drive 3 hours to Nanjing County to visit Tianluokeng Earth Towers (Tulou), Yuchang Earth Buiding, and Taxia Village. Transfer back to Xiamen. Dinner on your own for Christmas celebration. 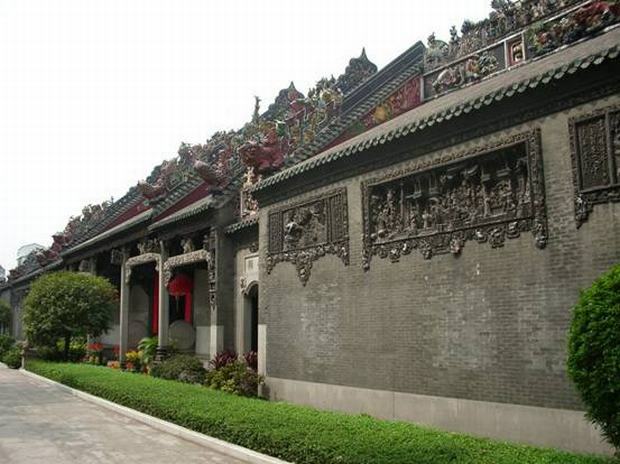 Visit Gulangyu Island including Shuzhuang Garden and Crag of Sunlight, then transfer to fly to Guangzhou. Be met and transfer to the hotel. 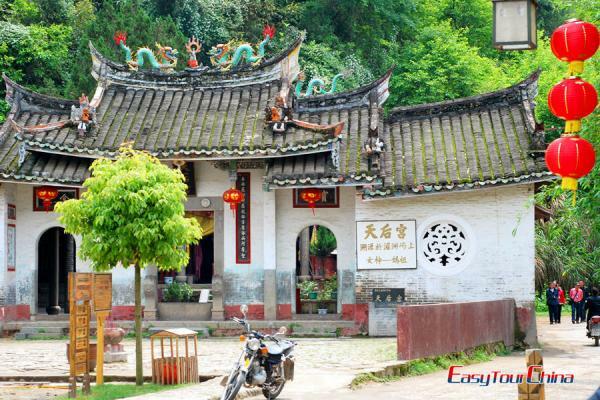 Stroll at Shamian Island to have a feel of its colonial history. Optional night cruise at Pearl River. 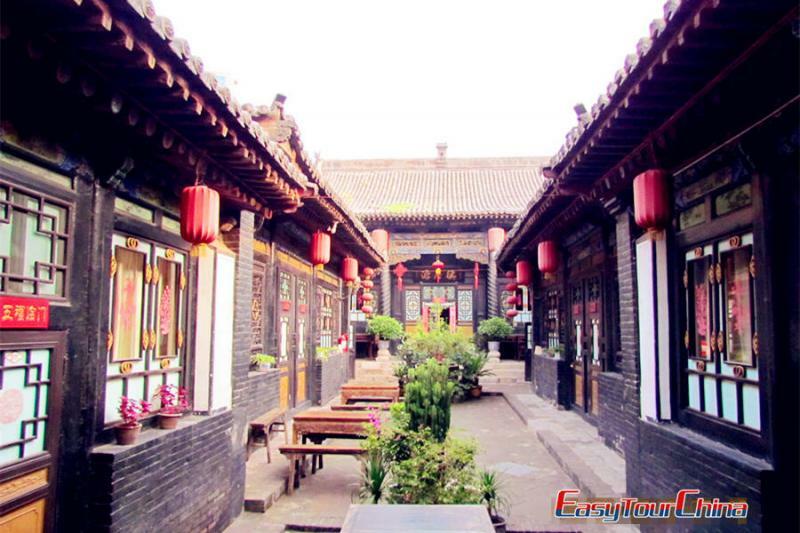 After breakfast, visit Chen Family Temple, Xiguan old houses, Guangdong Provincial Museum, stroll at the famous shopping street - Beijing Road. Transfer to fly to Guilin, be met and transfer to the hotel. Visit the “Natural Arts Gallery” – Reed Flute Cave, optional night cruise at central lakes. Take a leisurely cruise down the Li River, disembark at Yangshuo. Free time for your own exploration of this small old town. Optional Sister Sanjie Liu Light Show at night. 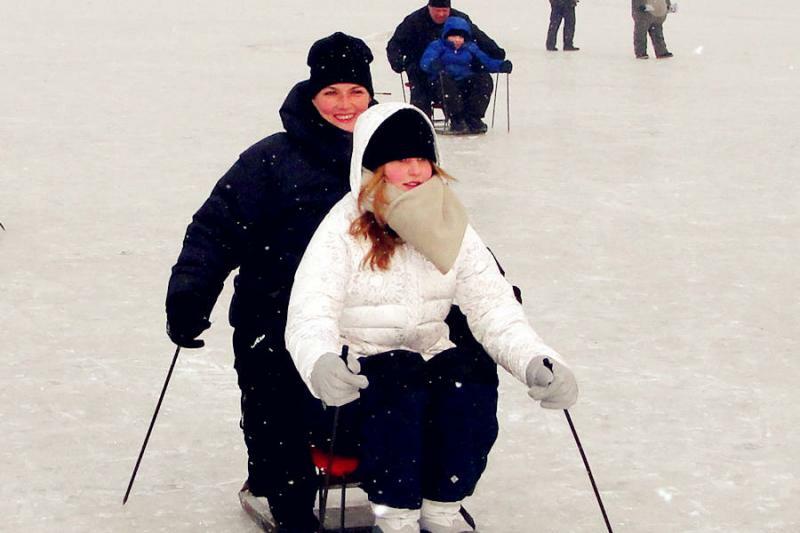 Biking or driving to see the countryside to see the stunning landscape and local farmer’s life. 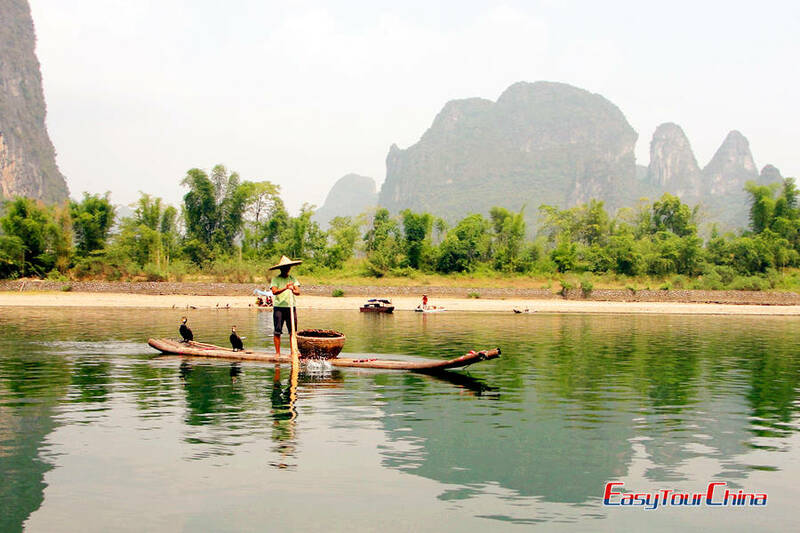 If weather permits, an optional tour of bamboo raft in Yulong River (1 hour). Free afternoon for your own arrangement. Transfer to the airport and fly to Hong Kong. Be met at the airport and transfer to the hotel. Free time for your own arrangement. Transfer to the airport and fly back to your sweet home.